The right podcast can get our creative juices flowing. With a 9-5, a working entrepreneur can feel burned out but listening to a podcast can get our mind in the right frame to get our day started and work on the projects we need to work on. In order to keep us motivated and focused on our goals, I always follow the rule to schedule inspiration every single day. 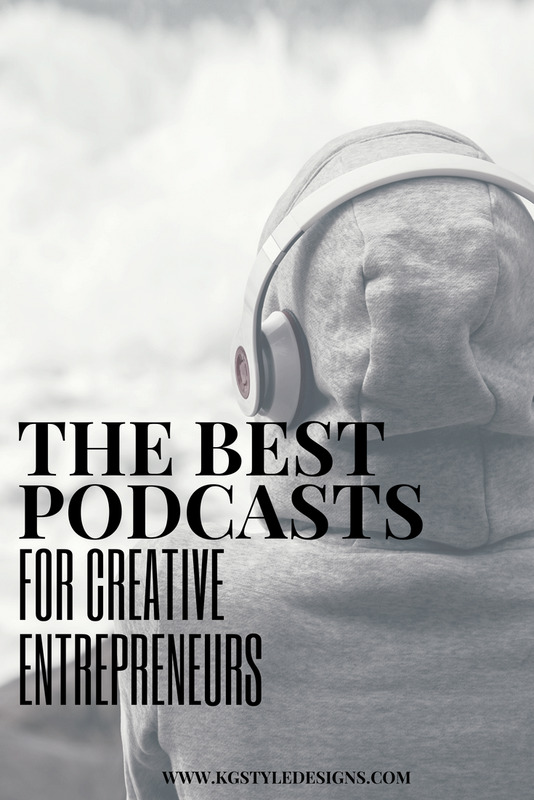 I've already delved into my personal favorite podcasts but these picks below are ones I found would be conducive to the creative entrepreneur. There might be a repeat here and there but here are the best podcasts to listen to. “Marie and her guests, share actionable strategies for greater happiness, success, motivation, creativity, productivity, love, health, contribution and fulfillment – from business, marketing and career advice, to tackling failure, disappointment and fear, to philanthropy and doing our part to make the world a more loving, just and equitable place.” This is basically MarieTv’s podcast version of her YouTube show where she interviews creatives but also answer a lot of questions we entrepreneurs have. It is crunched down to about 5 minutes but packs a big punch on knowledge. Jenna Kutcher caters to the girl bosses in all of us but also the actual entrepreneur. She hosts a live-workshop style business podcast for creative girl bosses. The reason I love this one is that she gives such insightful information for your business that you can do turn into actionable steps. This daily show for everyone who works a regular job and wants to start an income-earning project on the side. In each episode, listeners will hear a different story of someone who’s started a side hustle – along with what went well, how that person overcame challenges, and what happened as a result. Hosted by Chris Guillebeau, this show for me is so motivational because it's not often enough that we get to hear a story of a side hustle that had it's challenges and what those challenges were. I think this is important to know because we as a collective society tend to see things through rose colored glasses and we kind of need to see the dark side of things. 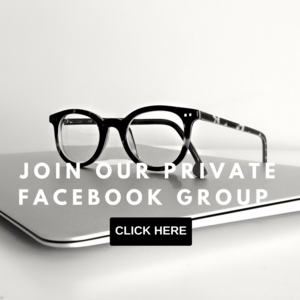 "Connecting you with industry thought leaders to help develop the business side of your creative hustle." 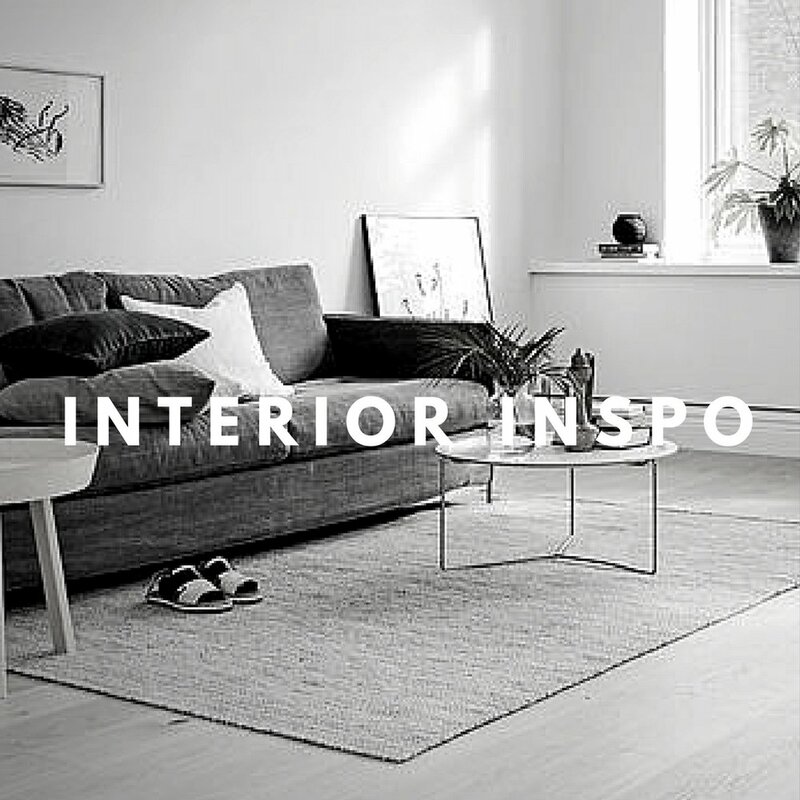 Each week, Reina + Christina bring you up close with the influencers you dream of meeting at conferences and workshops, but maybe don't have a budget to attend yet. Sprinkled in between these are teaching episodes, and mentoring that walks show listeners through common problems with solutions during their early days of business. No one is you and that is your superpower. Each one of us has something unique to share with the world. If you’re seeking more fulfillment and a sense of purpose, this is the show. If you want to be in alignment with your true self and find a way to do your life’s work, you will love this show. This podcast will lift you up and help you stop selling yourself short. Each week, host Cathy Heller interviews someone truly inspiring who’s created a life they love through figuring out how to be truly themselves and use their zone of genius to make the world better. You’ve got so much to contribute and Cathy is here to help you do it. Bestselling author Elizabeth Gilbert returns for the second season of her hit podcast MAGIC LESSONS, ready to help another batch of aspiring artists overcome their fears and create more joyfully. Bonus: Her voice is just so peaceful and she's so insightful on living your best creative life. Being boss is owning who you are and making things happen. Emily Thompson and Kathleen Shannon believe in buidlign a business you love, making bank, and being unapologetically who you are 100% of the time. They have a combined experience and expertise in branding and coaching small online businesses to be more boss in work and life by focusing on “boss” mindsets, habits & routines, tools, tactics & strategies, blended with a little bit of hustle. They interview some of the best bosses that help deliver the message we all need to hear when we are trying to diligently build our businesses. Listen to any of these? Or share the ones you listen to below. It's always great to add more to my repertore. Thanks for sharing, friends. Until next time..
Sign Up Now! 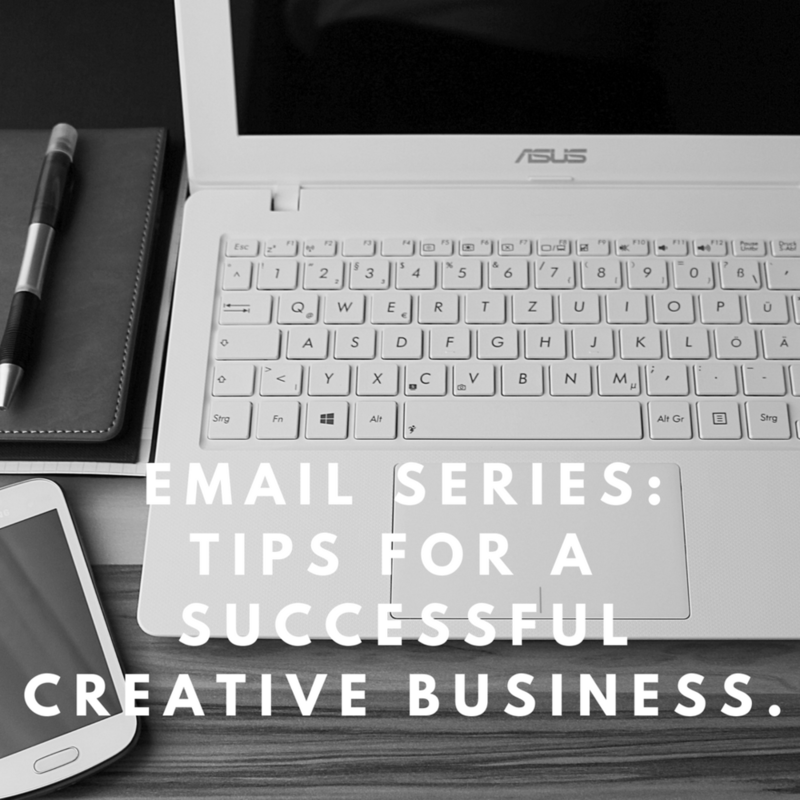 Actionable Tips delivered to your email every week.